11-13 December 2017. Brussels. AU-CIDO, ADEPT, GIZ and AFFORD organised a workshop on Establishing a Diaspora Business Network. 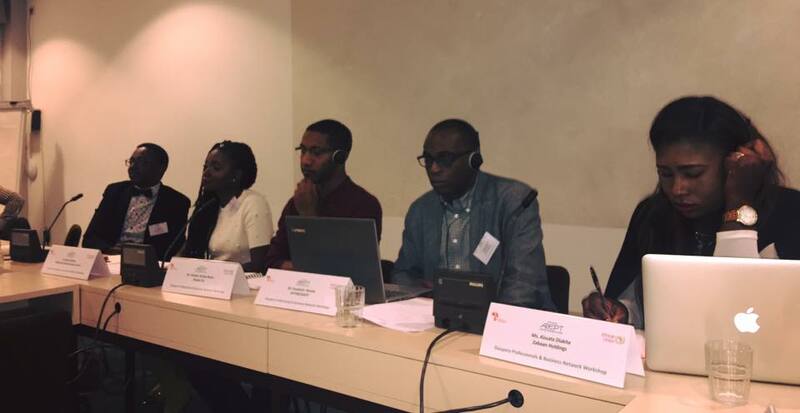 The African Diaspora Professionals and Business Network Project is designed to establish an official AU-affiliated Business and Professional Network composed of leading African diaspora entrepreneurs and professionals in Europe. The workshop brought together diaspora entrepreneurs and investors, as well as representatives of African governments, Chambers of Commerce, and Regional Economic Commissions (RECs) to discuss key issues, challenges and opportunities in setting up such a networks. 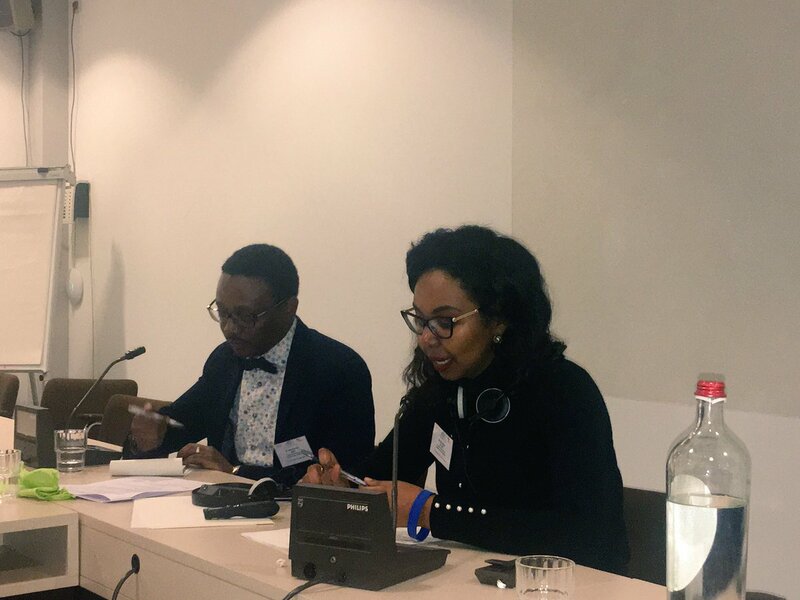 The aim of this event was to discuss needs and priorities for diaspora entrepreneurs and investors in establishing such a network, as well as to hear perspectives from RECs in Africa, and practical steps for establishing such a network. 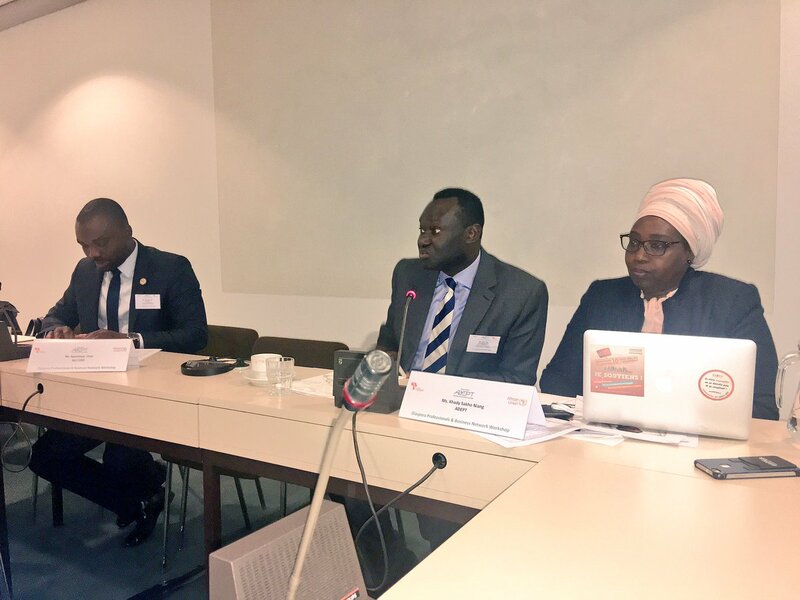 The Africa-Europe Diaspora Development Platform (ADEPT) enhances the development impact of African Diaspora Development Organisations (ADDOs) in Europe by providing an inclusive, interactive and informative space. ADEPT believes that through the sharing of professional expertise and experiences, ADDOs will enhance their capabilities, as they operate at the heart of migration and development policy and practice. The ADEPT project runs from 2014 to 2017 as a transition to establish a permanent platform based in Brussels. 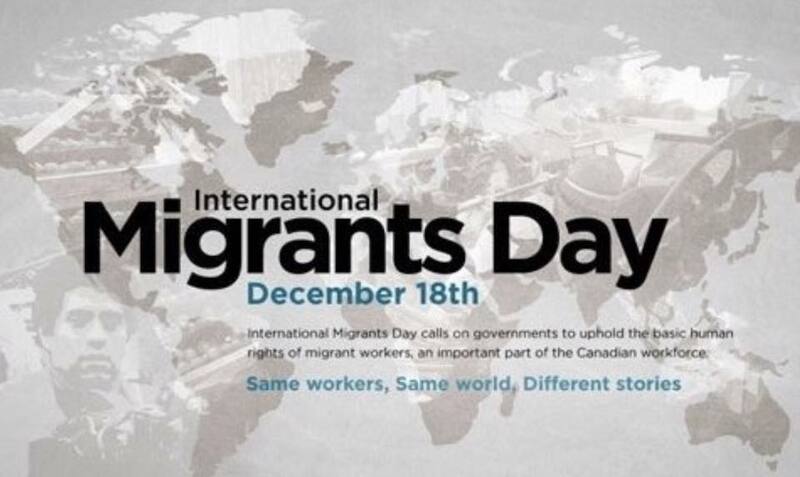 Funding of 3.2 Million Euros is provided by the European Union (2.2 Million Euros) and the Swiss Agency for Development and Cooperation (1 Million Euros) and the International Center for Migration Policy Development (ICMPD). The project is implemented by the African Foundation for Development (AFFORD).